Founded in 1977, Greenberg Dauber Epstein & Tucker has long been recognized by the business and legal community as a law firm of outstanding quality. 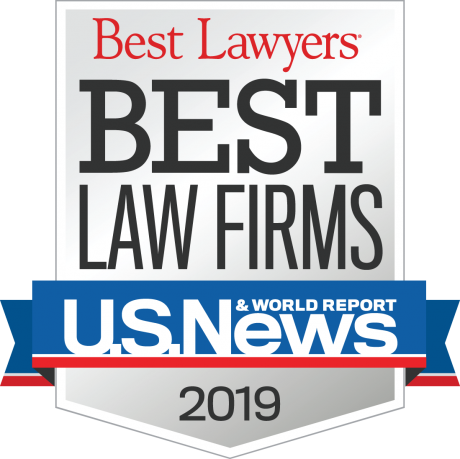 The Firm’s peers have honored the Firm by including a number of our attorneys in The Best Lawyers In America, New Jersey Super Lawyers and New York Magazine’s Directory of New York Area’s Best Lawyers. Our attorneys include a federal prosecutor and state official, a former Superior Court and Appellate Division judge, members of New Jersey Supreme Court committees, chairs of bar association sections, lecturers and consultants to other attorneys in the partners’ various fields of expertise. Greenberg Dauber Epstein & Tucker has six principal practice areas – Commercial Litigation, White Collar Criminal Defense, Alternative Dispute Resolution, Employment, Corporate and Tax, Estates & Trusts – which work closely together in order to address the client’s needs. To learn more about these practice areas or our attorneys, please go to the links above for the Firm’s Practice Areas and Attorney Profiles.